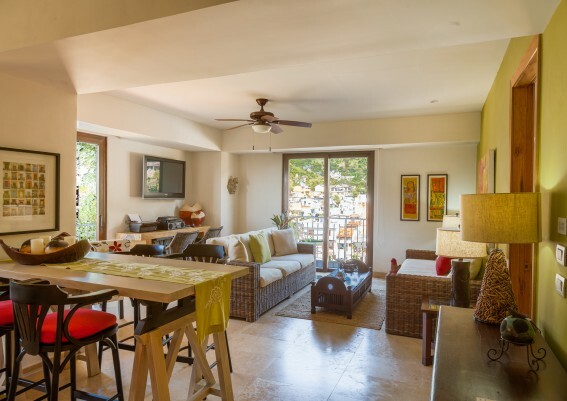 This lovely 1-bedroom, 1.5-bathroom condo makes you feel at home immediately. 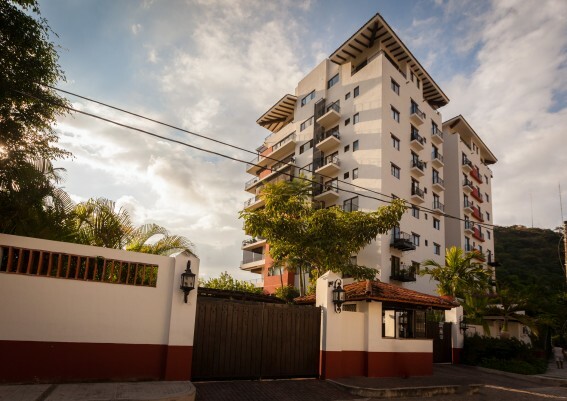 The unit is located on the 4th floor and comes fully furnished with quality furniture, high end appliances, luxurious finishes, blinds in all windows, ceiling fans, mini-split A/C units and more. 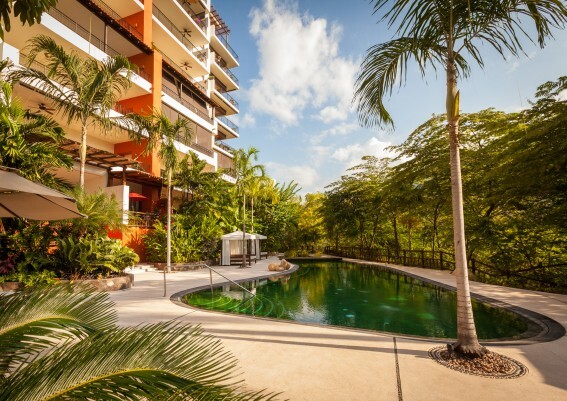 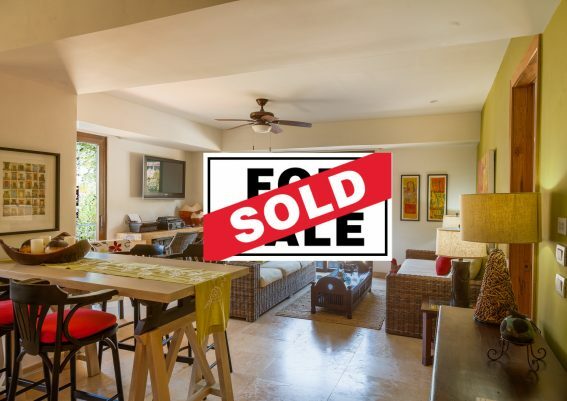 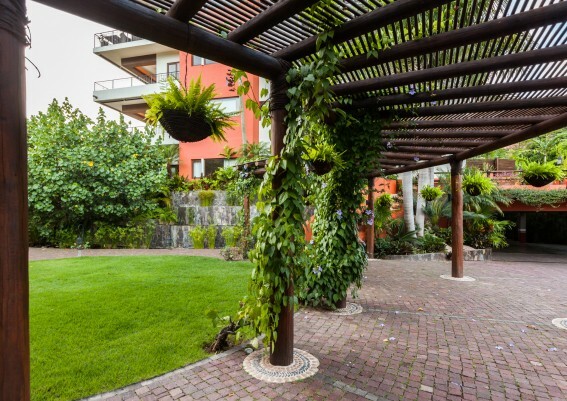 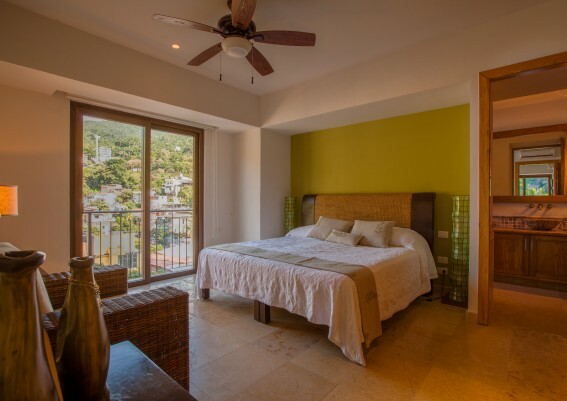 This practical condominium, with over 900 sq.ft., is the perfect pied-a-terre in Puerto Vallarta at a very affordable price. 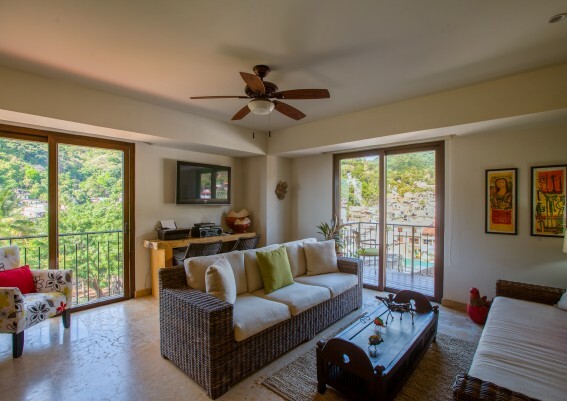 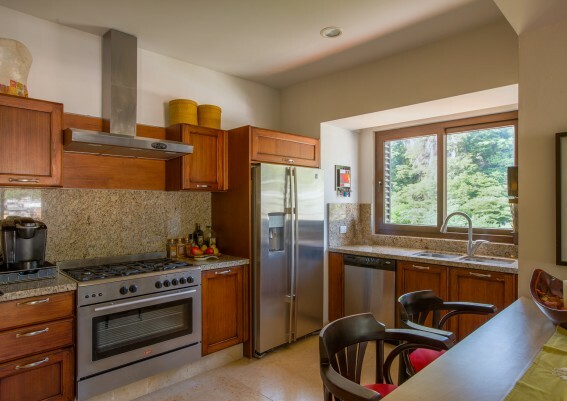 A corner unit, its many windows allow for natural light and views of the impressive mountains and charming colonia. 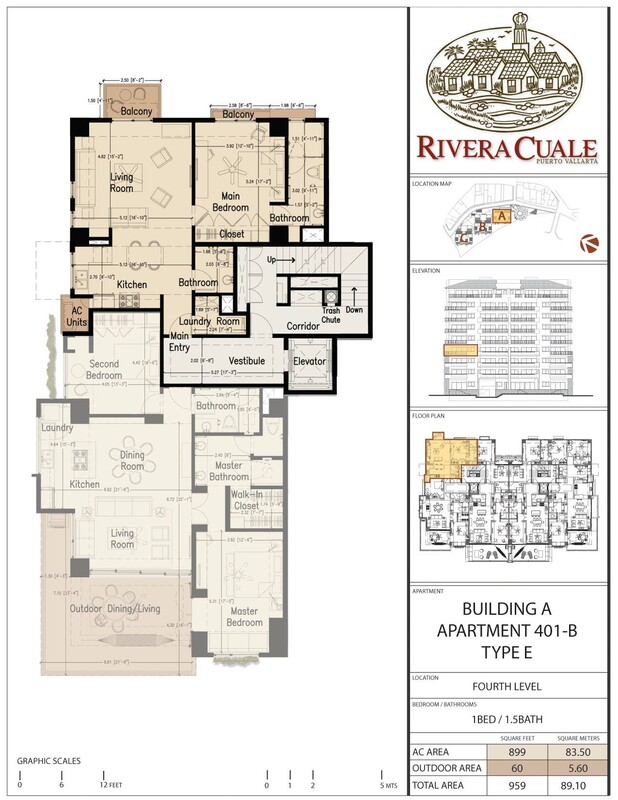 Direct elevator access takes you into your semi-private foyer, and stepping through your personal entrance, you will feel immediately welcomed by your bright and open kitchen, luxurious finishes, extra high ceilings, efficient space arrangement, spacious living area with attached terrace. 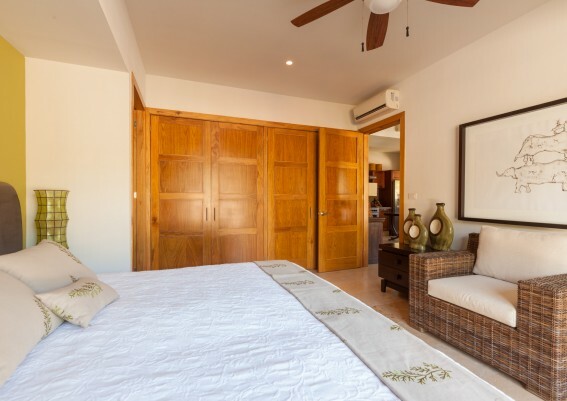 From there, enter into the privacy of your spacious and comfortable master suite featuring a wall to wall closet with large in-suite bathroom. 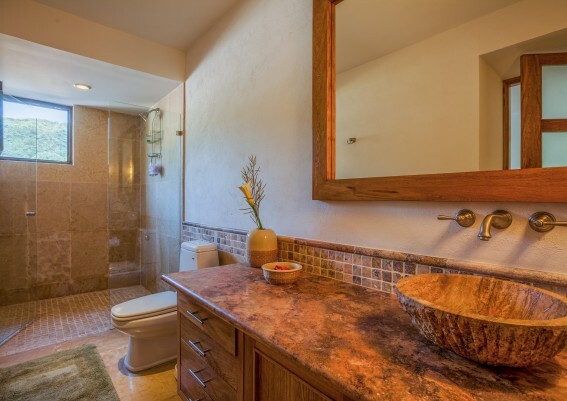 Also enjoy the convenience of your laundry room and guest bathroom. 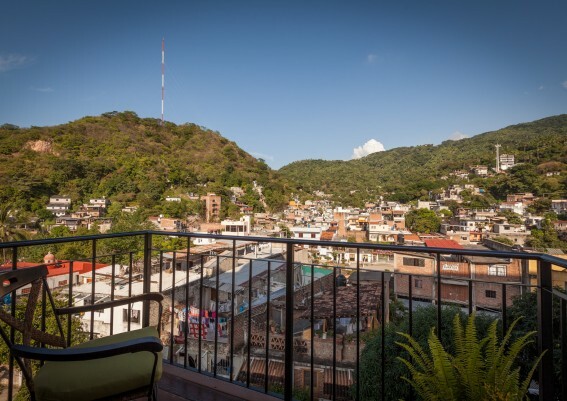 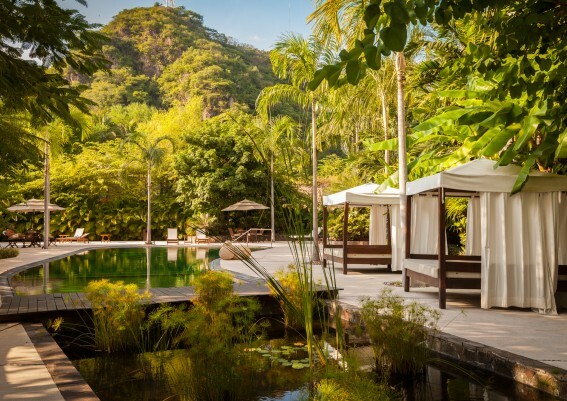 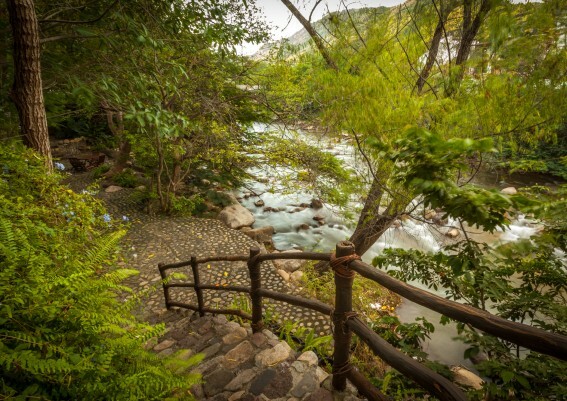 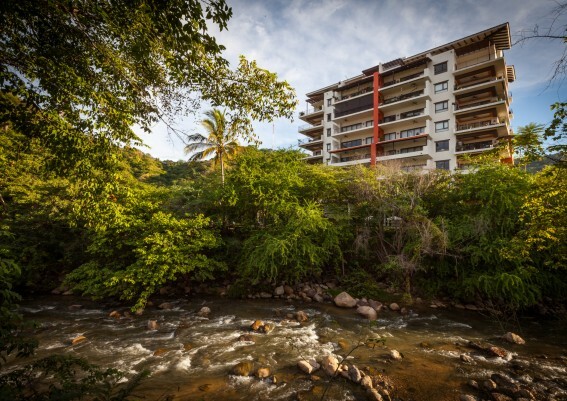 Rivera Cuale: an award-winning, environmentally-sensitive community, and is situated directly on the banks of the Cuale River and centrally located in the heart of downtown Vallarta, just steps from the city’s most popular restaurants, galleries, markets and beaches.